A theatre haulage company has gone into liquidation blaming cash-flow problems caused by a string of collapsed musical tours, including Thoroughly Modern Millie. The Wicked Company’s closure reflects the wider impact of collapsed tours, with the company’s managing director Kevin Thwaites telling The Stage he may be declared personally bankrupt as a result. His staff of 10 have all been made redundant. 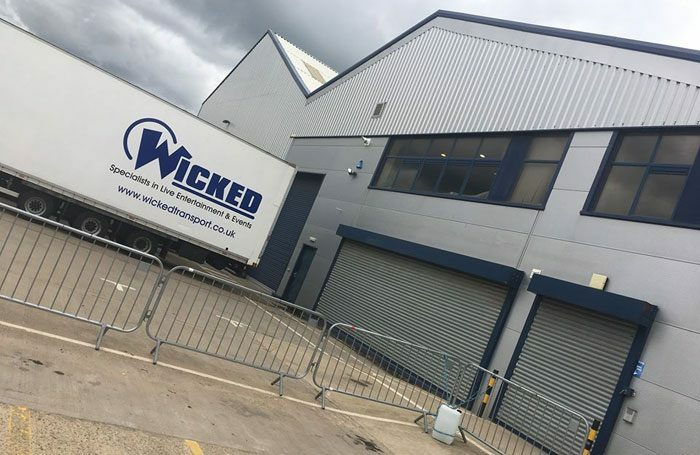 The Wicked Company has been providing haulage services for seven years, but has announced its closure following a “couple of painful tour curtailments” in the past 12 months, including the recently collapsed tour of Thoroughly Modern Millie. The show was pulled halfway through its run, leaving money owed to cast and crew. 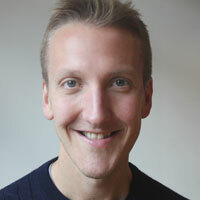 Thwaites said he was not “pointing the finger” at Thoroughly Modern Millie, but said it was the “final straw”. Wicked had also provided transport for other collapsed tours including Wonderland, which closed early in 2017, and Copacabana, in 2015. He has called for a change in the law to prevent production companies from restarting under another name if they close, leaving money owed to creditors. He added that new companies set up to produce tours were difficult to take insurance out against and claimed that some producers knowingly took tours on the road without the full funding required, using suppliers as “unofficial investors”. “They get investors to get them started and then they use suppliers as a secondary investor or creditor,” he said. Thwaites revealed that, when cash flow started to be an issue, he approached creditors about a Company Voluntary Arrangement, to pay them money over a fixed time, so the Wicked Company could remain solvent. However, when Millie collapsed, he said the company would not be able to fulfil the requirements of a CVA and he was forced to liquidate it. Thwaites said he had taken out loans to pay staff as a result of the collapsed tours, which he now had to pay off. He claimed his company’s workload had been picked up by other hauliers, so as not to leave customers stranded. Martyn Pullin and Iain Townsend, at FRP Advisory LLP, have been appointed joint liquidators of the Wicked Company. Following the appointment, the liquidators are seeking to sell all assets to achieve the best possible outcome for creditors. Green Room: What should you do if you’re unhappy with your agent?